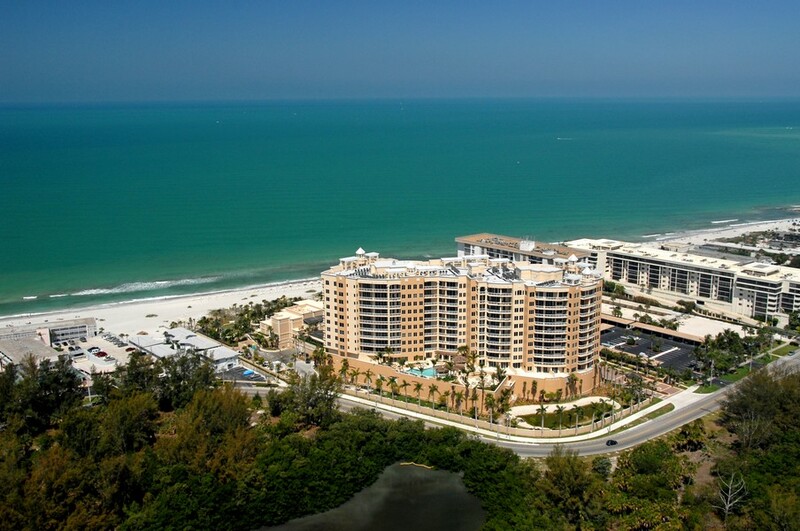 The Ritz Carlton Beach Residences on Lido Key are located in beautiful Sarasota. Residents and visitors can enjoy sun, golf and water in abundance. The lovely public beach on this idyllic key is second to none. It features powdery white sand and great recreation. On the southern tip of the island is the pretty and lush nature preserve South Lido Park. 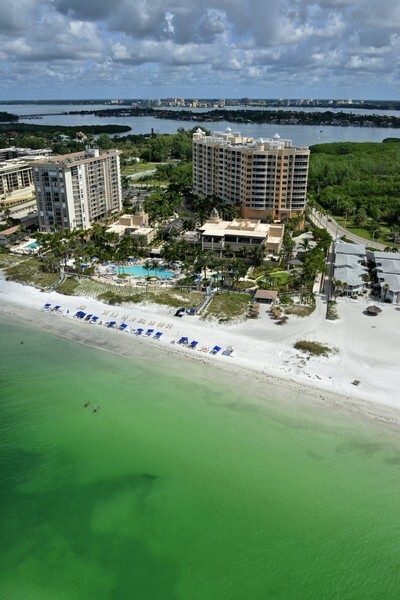 Sarasota Bay sits to the east, and to the west are the warm sparkling waters of the Gulf of Mexico. 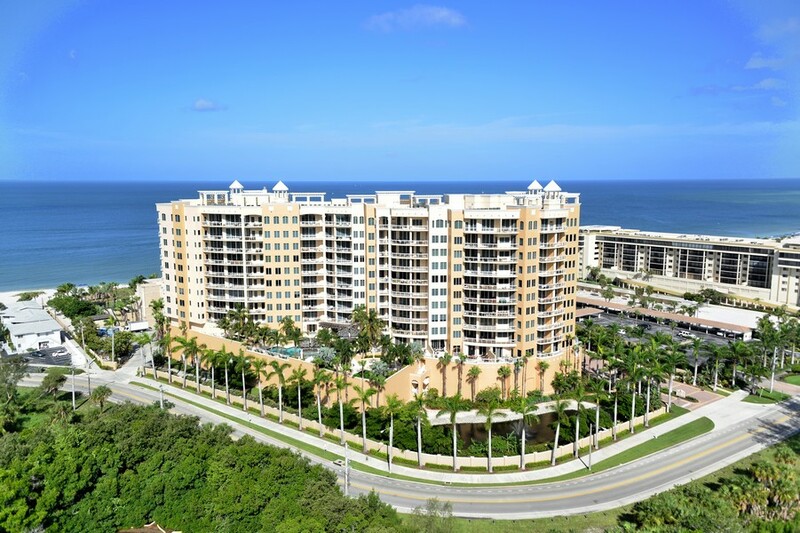 Residents will enjoy lovely beaches, close proximity to golf courses, spectacular Gulf sunsets, access to vibrant downtown Sarasota and numerous ways to enjoy the rich and relaxing Florida lifestyle. 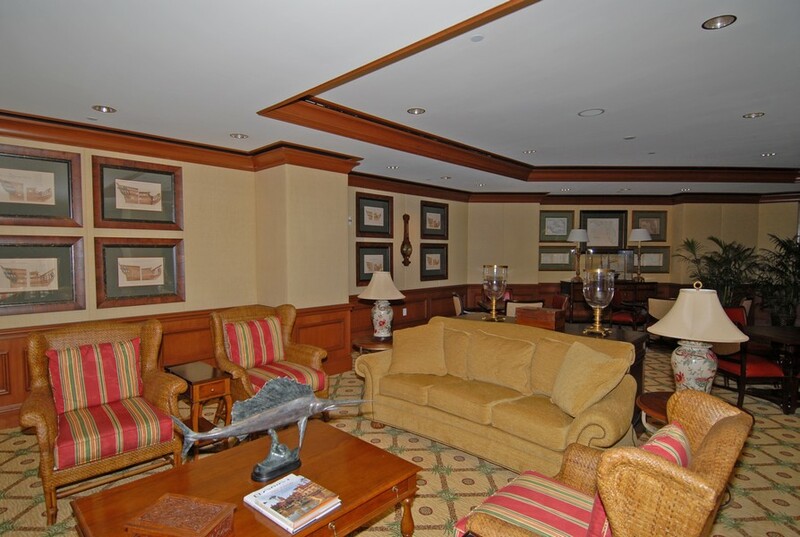 Read More About The Beach Residences. 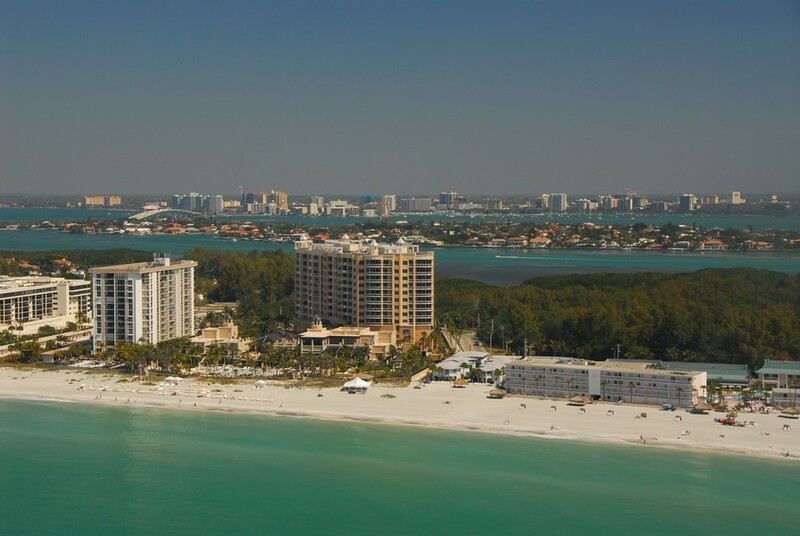 Included below are condos for sale in The Beach Residences, a community on Lido Key. 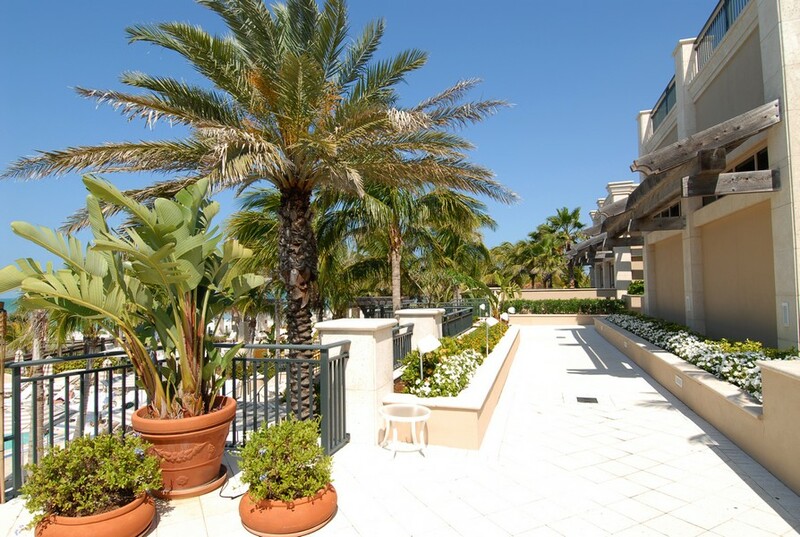 These The Beach Residences real estate listings are updated daily from the MFRMLS. 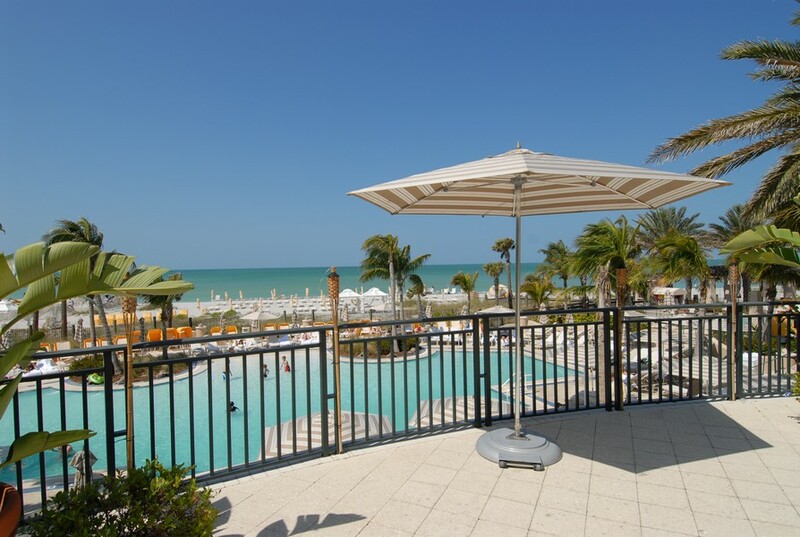 The Beach Residences on Lido Key offer residents the height of luxury. 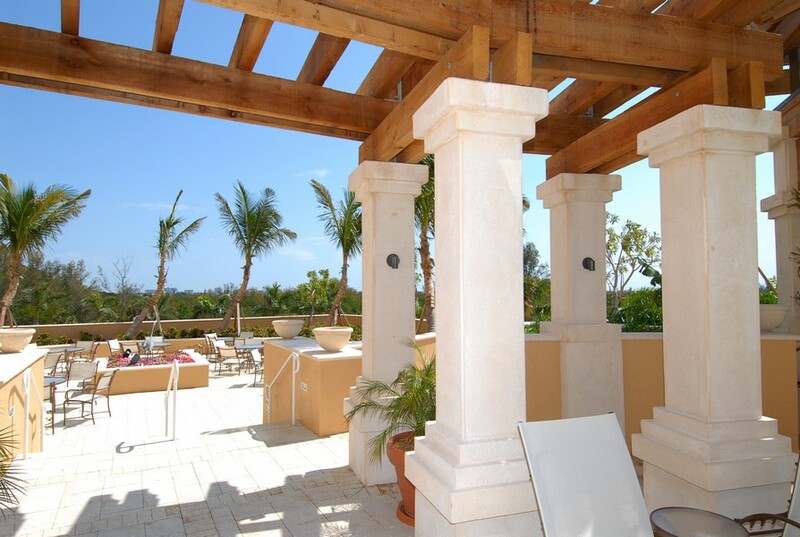 With 88 residences, the community is relatively small, so people can enjoy peace and quiet with moderate privacy. 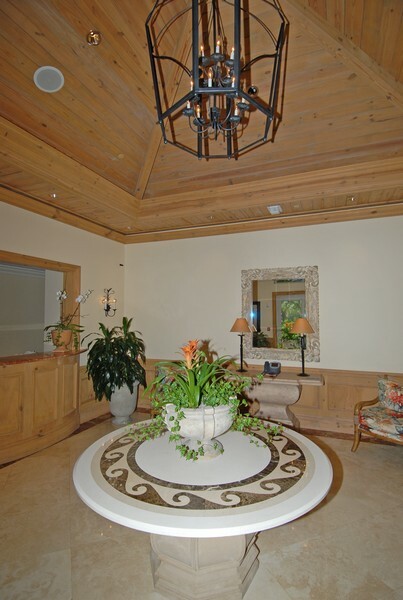 The condos for sale have open floor plans ranging in sizes from 1700 to 5200 square feet. 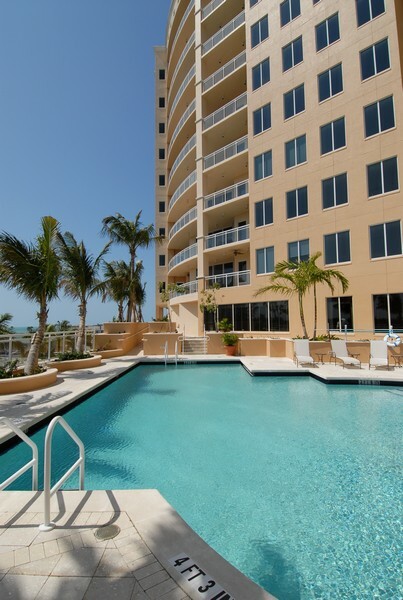 These spacious and luxurious condos are built with large balconies that provide gorgeous views of Lido Beach and the sunset or east to Sarasota Bay. 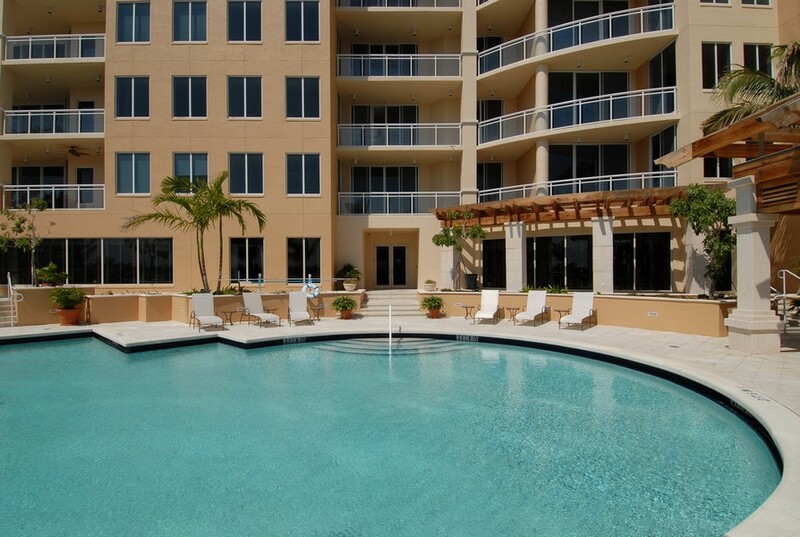 All of the condos come with central heating and cooling, so residents can always stay comfortable. 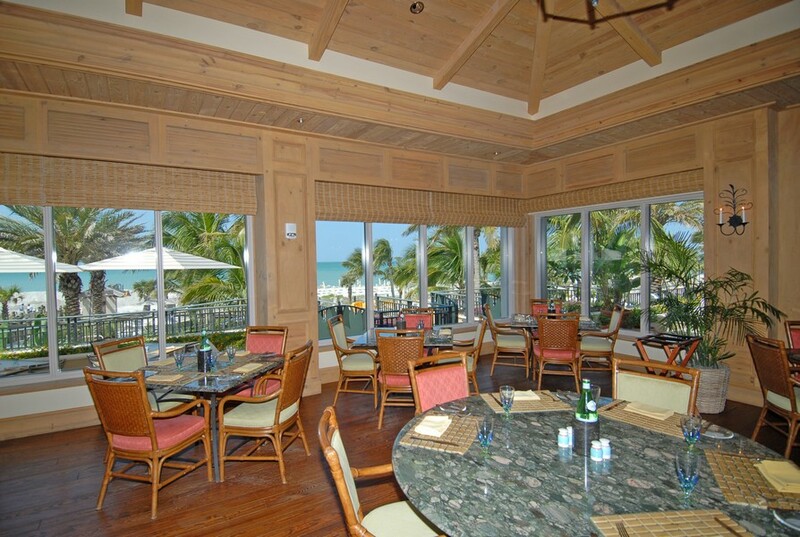 The Beach Residences provides numerous amenities, including 24 hour concierge services for all of its residents. 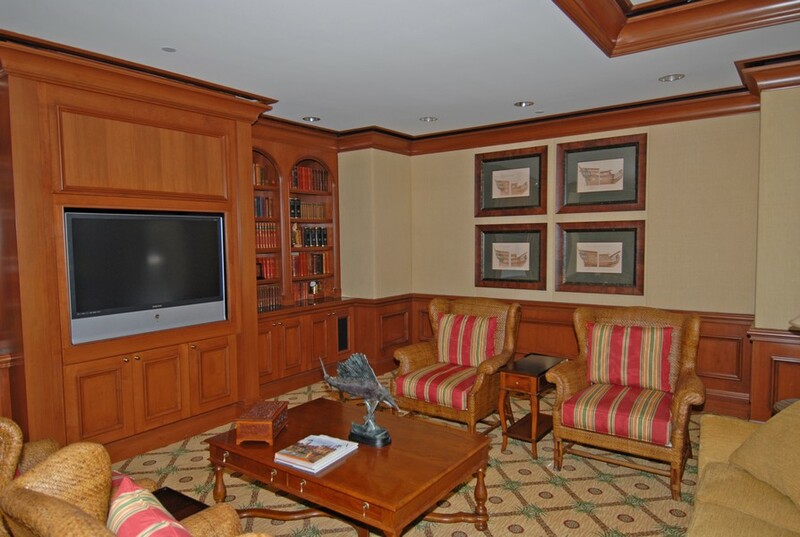 In addition, guest suites are available for visitors. A state-of-the-art fitness center keeps residents in great shape. 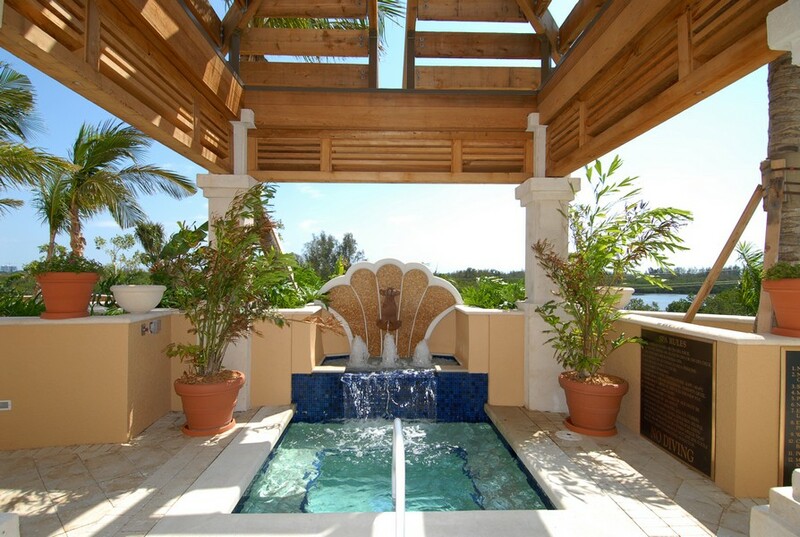 No luxury condo would be complete without a resort style pool, spa and children's pool. 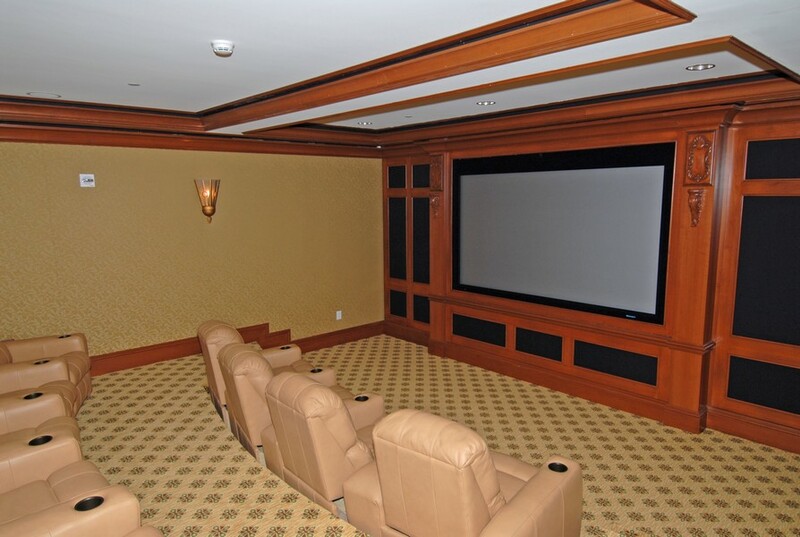 There is also an advanced media room along with a boardroom for meetings. 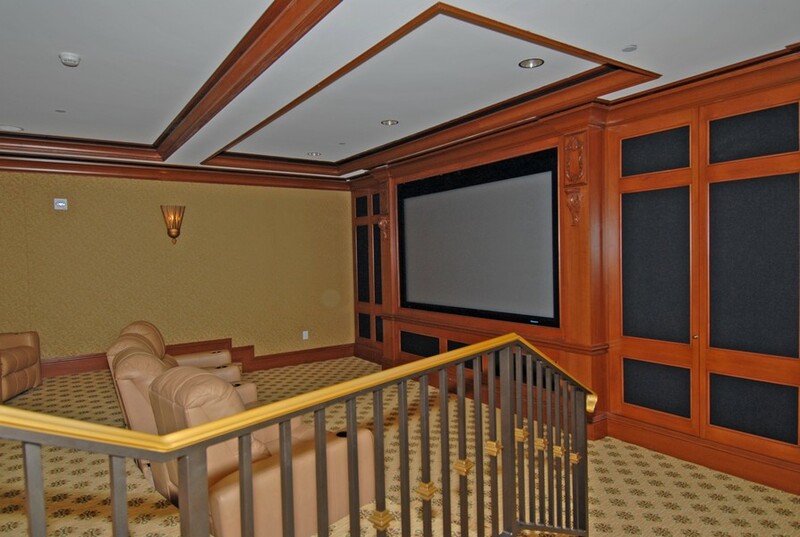 Residents can have fun with a mini-theater with tiered seating as well as a bar with a fireplace. 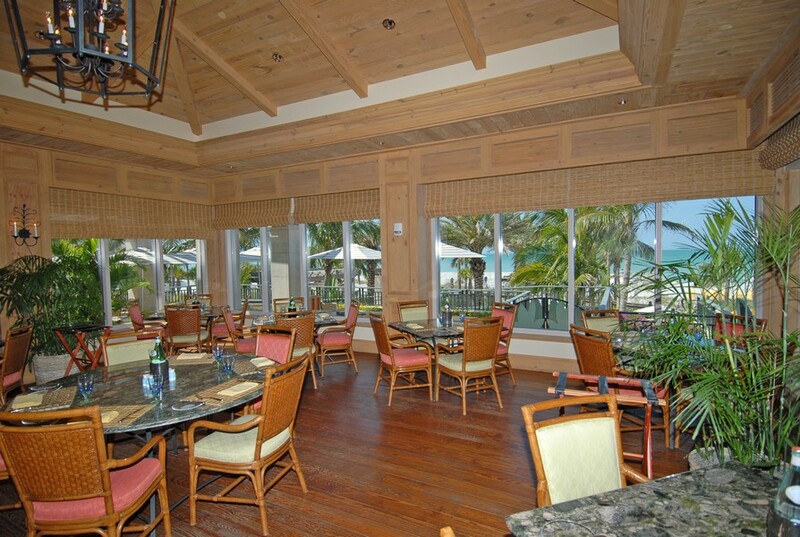 They can also dine right on the waterfront in either a formal dining room or have a more casual experience at the tiki bar. 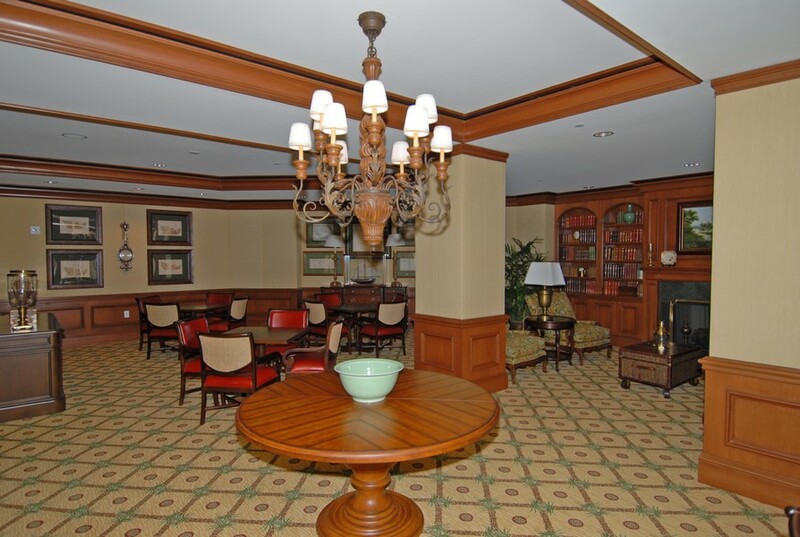 Residents are in close proximity to St. Armands Circle, which is just a few blocks away. On a nice day they can walk to St. Armands Circle, enjoying the beautiful scenery along the way. Vibrant downtown Sarasota is very close as well with great shopping, restaurants and entertainment. 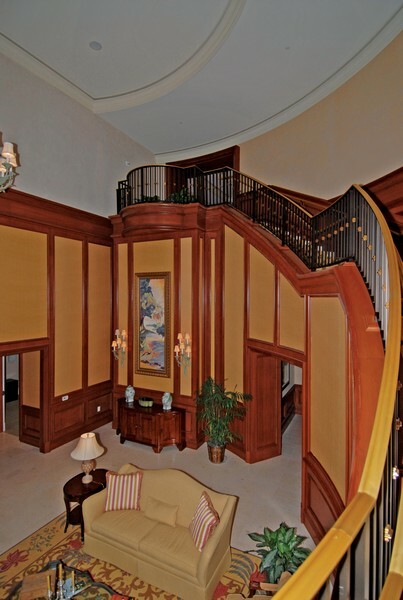 Stunning beaches, luxurious amenities and a wonderful Florida lifestyle all add up to one easy decision. 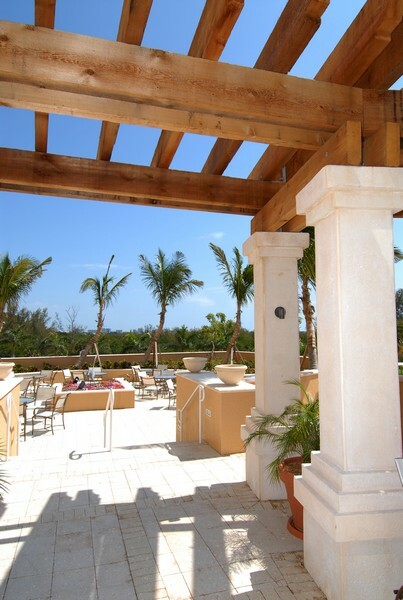 Choose The Beach Residences at Lido Key, and celebrate the good life every day.